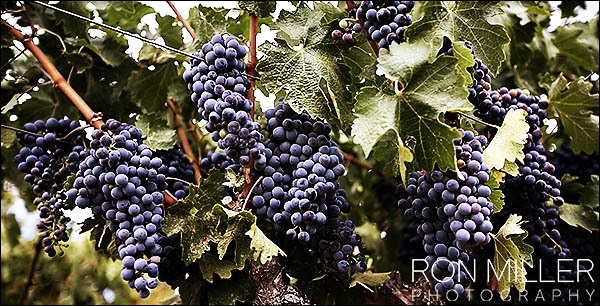 Yummy food & grapes, where are we going here…. Wait wait, yes please! Where can I get a plate like that just for me? They say if you don’t start drinking in the morning you can’t drink all day.. where’s the best place to enjoy foodie bites and wine all day? Ok ok, cheese & bread pushed you to the edge and you’re ready….. It’s time for CRUSH!!! 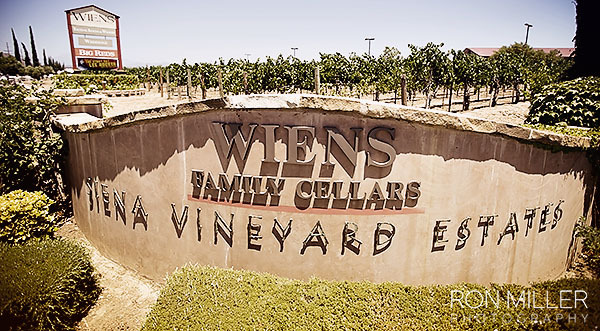 On September 13th Wiens Family Cellars will host the annual showcase of Temecula’s 30 member wineries – all in one place! 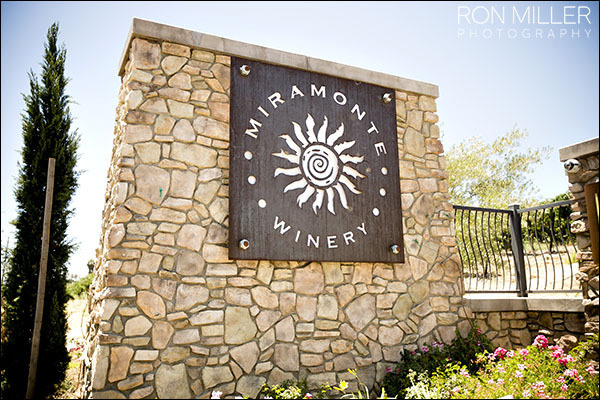 Enjoy a walk about tasting of Temecula’s award winning wines and spectacular culinary bites from winery and local chefs. 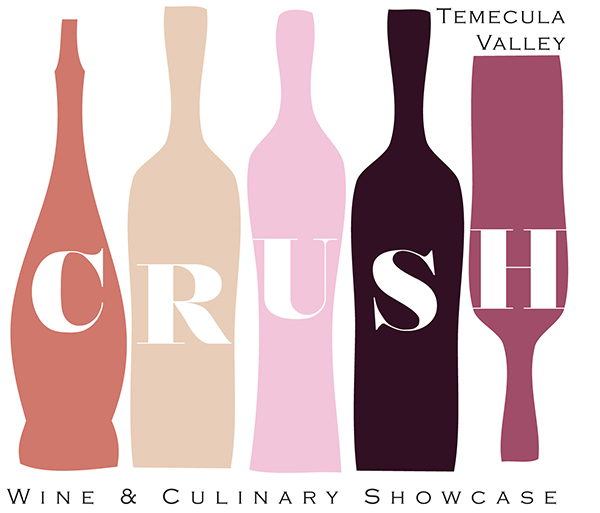 We all know that wineries are one of the best places to experience amazing vino and culinary perfection, and Crush makes it easy by bringing the valley’s best all together. 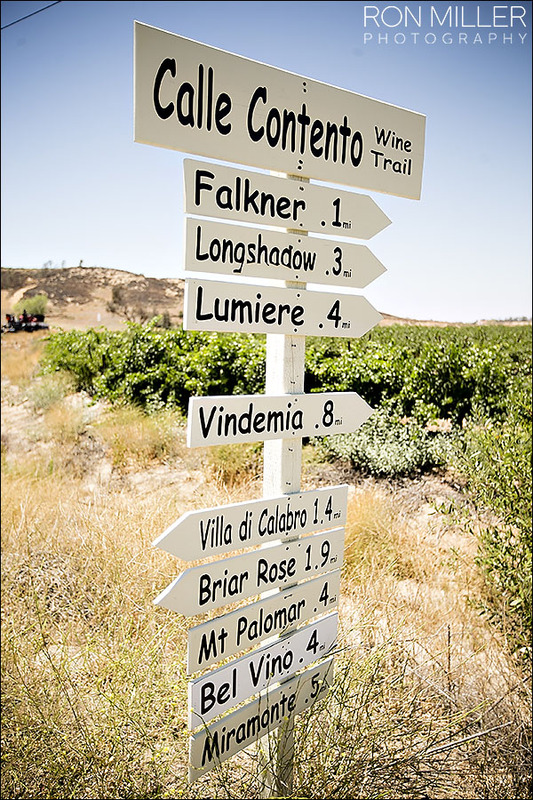 For more information and tickets head to the Temecula Valley Winegrowers Association ASAP! O yes, those are growlers of homebrew, handcrafted specifically for the beer drinkers at this winery wedding. First pic is from a wedding in Northern Wine Country in CA. We got to spend a few days just relaxing and exploring. Out to Tomales Bay we went… the breeding grounds for Great White Sharks! No I didn’t swim. 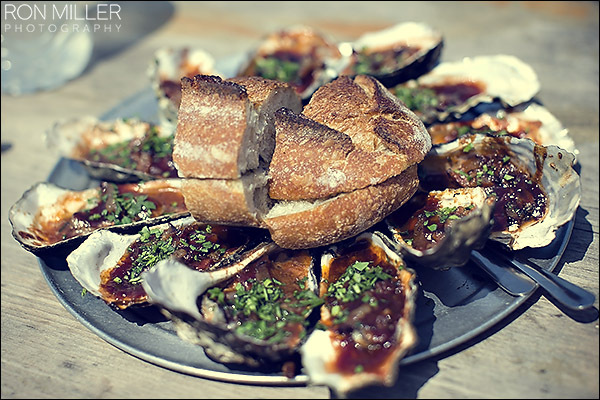 But we did get down on the best BBQ garlic oysters and crusty bread I have ever, ever had. I could eat 200! 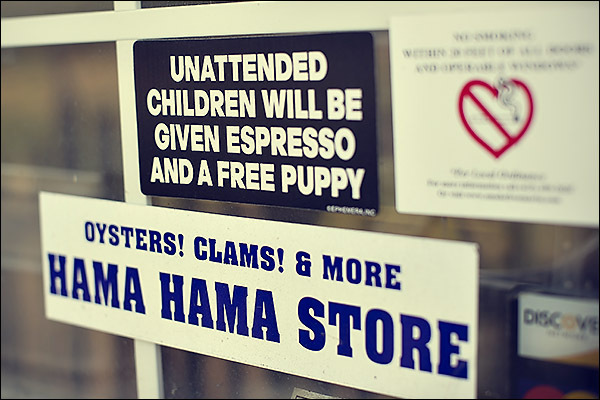 The sign right below is classic, puppy & coffee. awwwwwwwww lol. 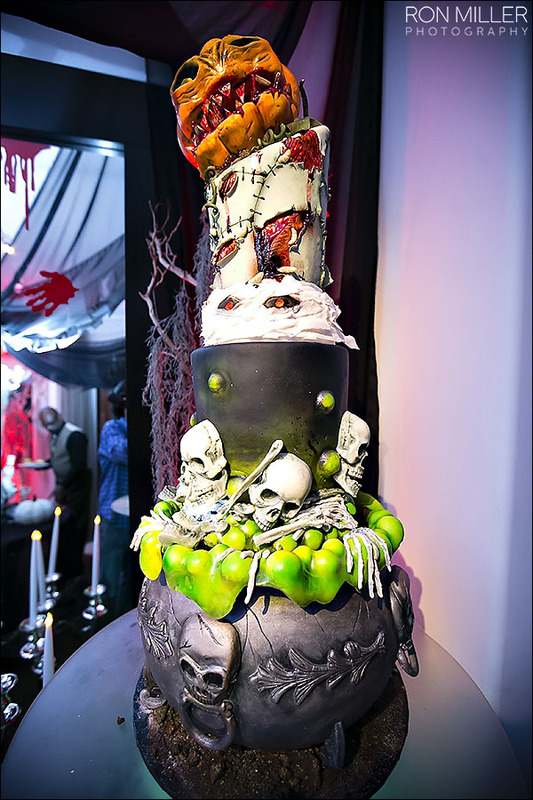 Halloween Cake from a private party we covered. Just ridiculous! And some fun fun at an Indian wedding. Your wedding ceremony is a spectacular moment for you and your bride/groom. It is a special day set apart for celebration, and it should be filled with excitement, joy and laughter. The last thing you need to concern yourself with is the quality of photos to memorialize the day. To help ease the concern, a Sonoma wedding photographer gives your wedding excellent coverage with superior quality photos. 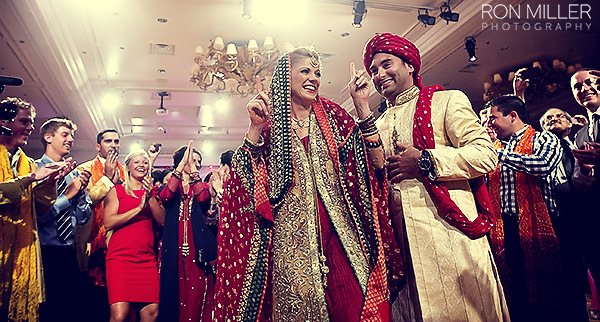 Whether you have your wedding in a function hall or one of a Napa Valley’s Wineries, you and your fiancé will have many memories to cherish. A function hall offers a pleasing variety for your wedding ceremony. You can choose to host your wedding at a favorite restaurant, hotel or bar in the city, near the beach or reserve a room in the fanciest hotel downtown. Function halls are excellent venues for you to have your wedding ceremony. Function halls are common venues for wedding ceremonies and receptions. One of the reasons they are popular is because of the plenteous amenities that help to make your special day a gallant event. You and the bride/groom can reserve one of the specific function halls in the restaurant, hotel or bar to create your dream wedding. Once you choose the function hall, you can synchronize the arrangements in the room based on a preferred theme for your wedding. If you need help in arranging the wedding ceremony and/or reception, the function halls have coordinating staff that are ready to help bring your wedding to a successful event. Time will fly past as you decide the colors schemes, dresses and elegant décor and finest tableware for your guests. Stand at the altar beneath beautifully structured rooms with crystal chandeliers that hang from vaulted ceilings, votives candles on the walls, tables and floor. Beautiful floral designs lead the way into the function hall as the room is layered with your hand-selected flower-patterned décor. Function halls usually have a stage for live performers where they play the piano and other instruments and sing your favorite music/wedding song. Function halls make great settings for photos, too. Stand beneath the glistening chandelier for the just right glow to the bride’s hair and gown, and allow the shimmering effects of the function hall’s lighting to capture the essence of romance as it is in evident in the air. Photography is essential in capturing the perfect moments of the special occasion. A Sonoma wedding photographer catches the sensual saturation of the evening glow as you and your bride/groom commemorate your vows of love for one another. Your wedding is going to become the talk of the family. 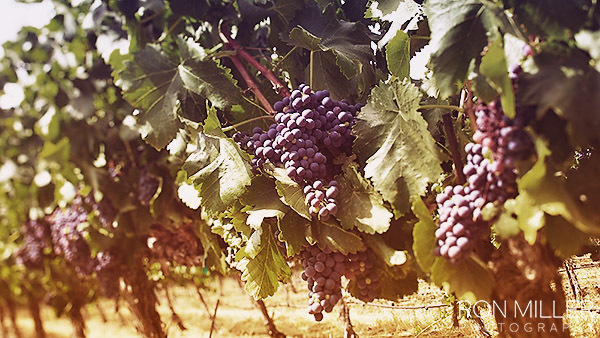 Wineries in the Sonoma Valley offer many pleasurable incentives for you and the bride/groom. 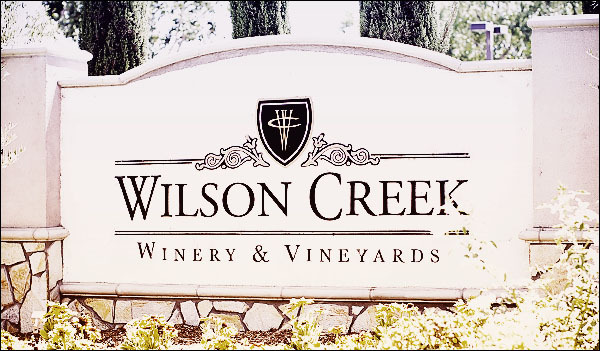 Your guests will enjoy the benefits of some of the finest wineries in the area. Whether you choose indoor or outdoor wedding ceremony, you and your guests will love hosting it with one of Sonoma’s finest wineries. 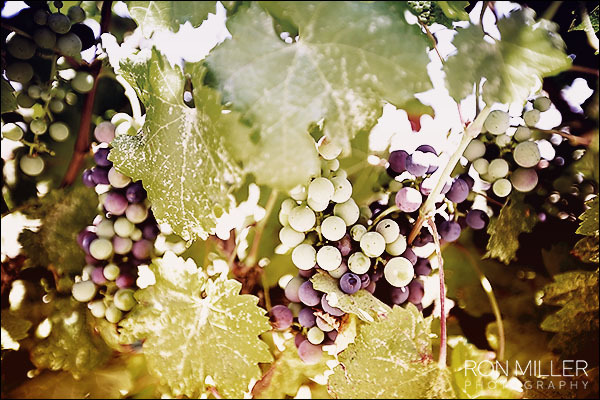 The Hans Fahden Winery is one of the choicest vineyards for couples. The winery is simply beautiful and has a breathtaking effect because of the richness and sumptuous vineyards full of fruit. 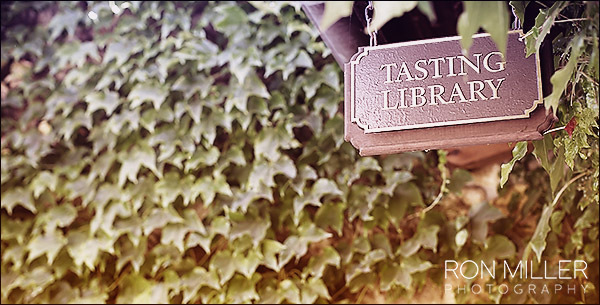 The atmosphere is enriched with the sweet-smelling aroma that travels throughout the winery. 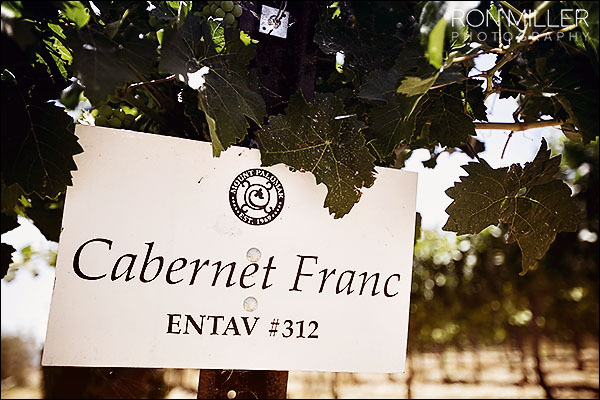 Since the early 1900s, the Hans Fahden Winery has carried on the generational lineage to harvest grapes for their wine. With one hundred acres in the gorgeously laid out vineyards, the Hans Fahden Winery has become a desirable venue for wedding ceremonies. If you have a passion for the things of nature, you will enjoy walking through the plush fields of the Hans Fahden Winery. Overlooking luxuriously appealing landscaping, you will see plush trees with posh flowers and gardens. 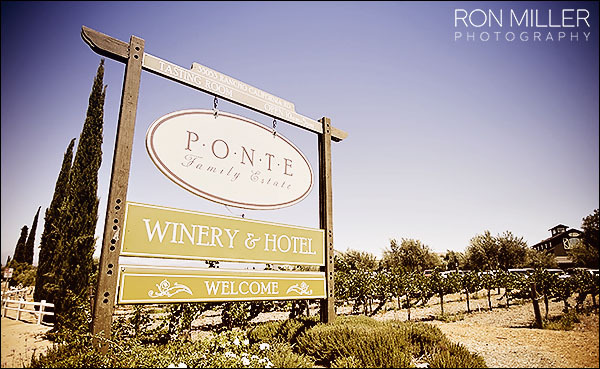 Ponds surround the winery, and as you feel the wind blow, you cannot help but be captivated with the soft fragrance of the tender grapes clustered on the vines in the very area you choose for the wedding ceremony. 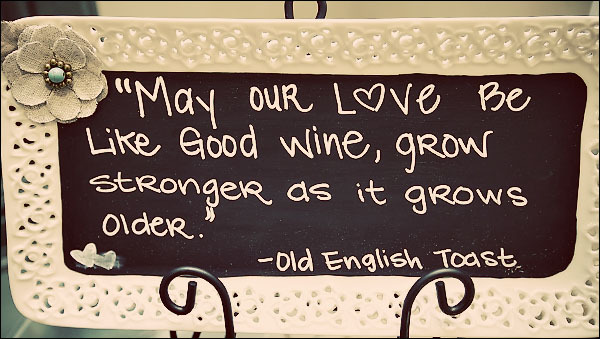 On the other hand, if you would rather have your wedding on the inside, the Hans Fahden Winery can accommodate your favored preference. The Grand Room is located inside the Hans Fahden Winery. Hire someone to play the baby grand piano that sits in the room while your guests take much pleasure in the spectacular and all-encompassing views of the vineyard. 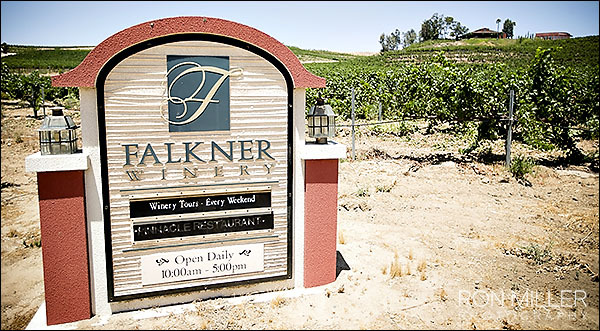 Did you know the Hans Fahden Winery is one of the best ways to elope? 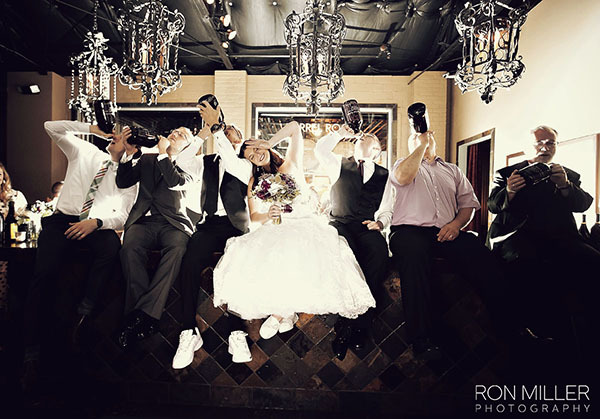 Yep, you and the bride/groom can sneak away and celebrate your vows and in luxury. 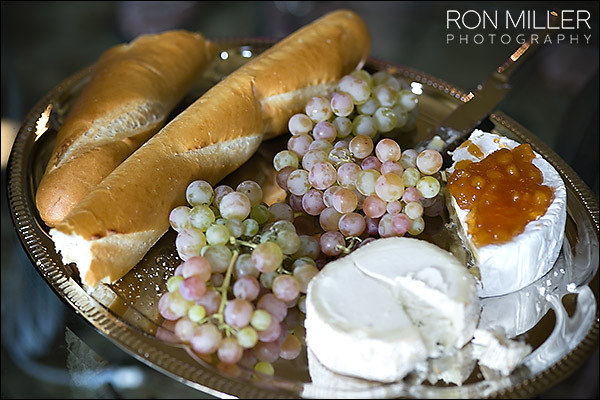 The winery has everything you need, so you and your bride/groom can say “I do” in the grandeur elements of life. 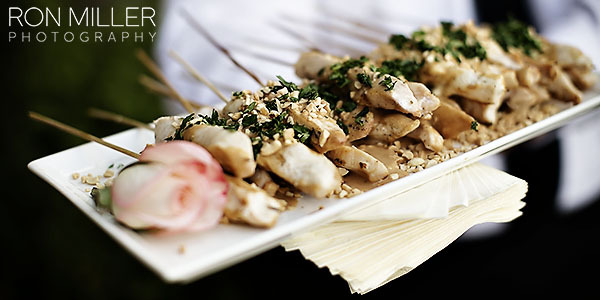 You will love hosting your wedding at Gloria Ferrer Caves & Vineyards. 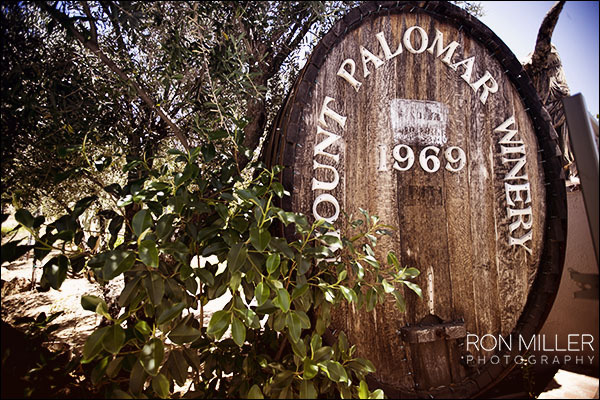 The Ferrer family set out on an adventure nearly around over seventy years ago to create an award-winning wine. 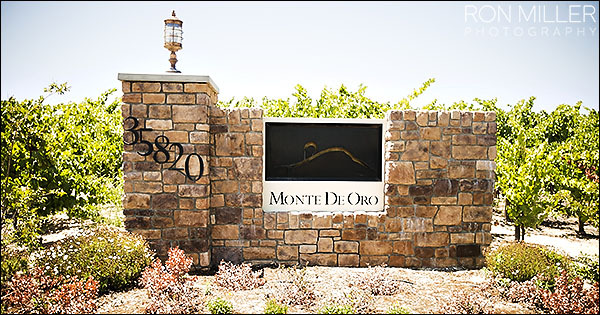 With much success, the winery has mastered the passion of serving others through the years of dedication and commitment to the family, vineyards and customers. 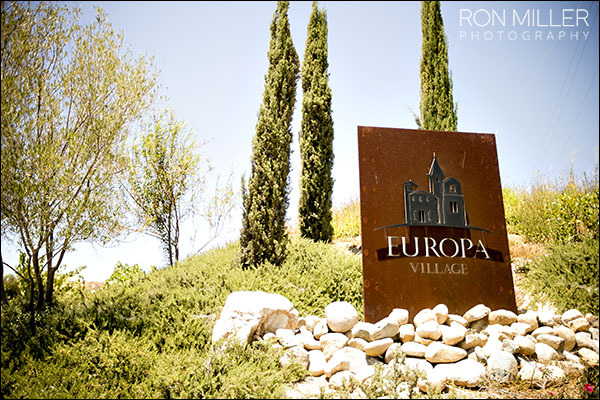 At the Gloria Ferrer Caves & Vineyards, you and the bride/groom will enjoy the splendor of Barcelona in the Sonoma Valley. The Spanish arbor which is covered with grapevine allows you to look out over the Carneros. What an eye-catching view you will have in this setting! This particular winery is spectacularly designed and gorgeously laid out. With over three hundred acres, the Barcelona structured setting and captivating scenery takes you to another place and time. You and your bride/groom have the unique privilege of beginning your new life in Gloria Ferrer Caves & Vineyards with the atmosphere of Barcelona. 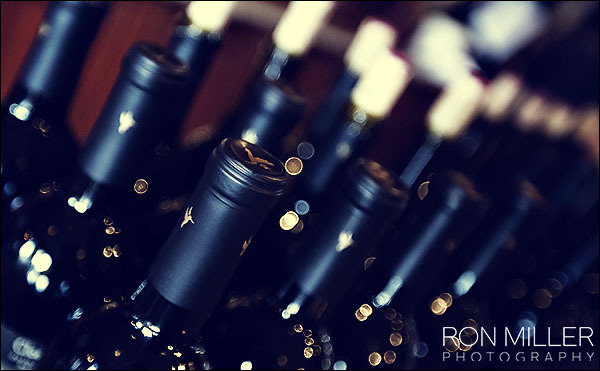 Plus, you will have the special benefits of tasting Gloria Ferrer’s best tasting wine for your reception. 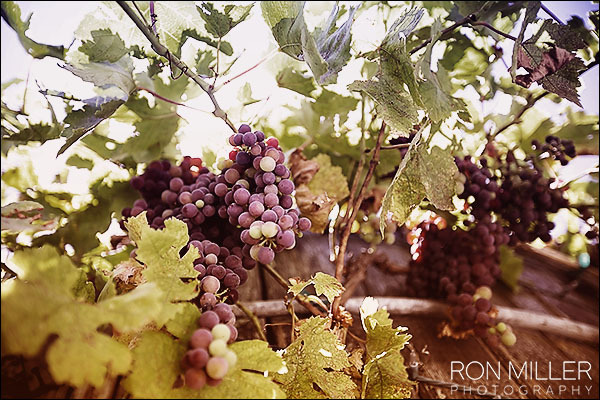 This winery produces such beautiful photos. The scenery is perfect to capture the right moment when you and your bride/groom exchange your vows and love for one another. 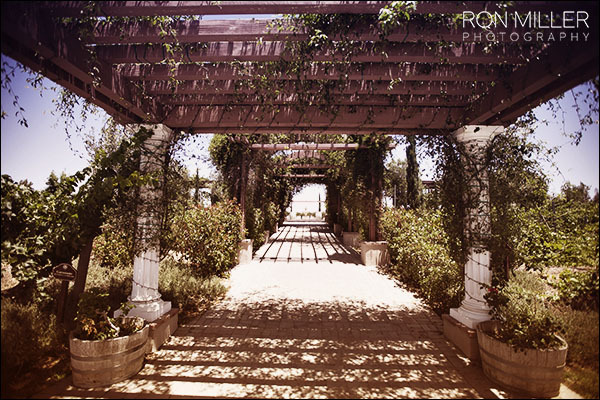 With the gentle fragrance of the surrounding vineyards, your wedding photos will outshine a lifetime. The Buena Vista Winery has a country feel. If you love the country and want to have the perfect setting for your outdoor wedding, the Buena Vista Winery is a good choice. Picture yourself standing with your bride/groom near the rich rolling hills, oak trees that stand tall in the vineyard and beautifully landscaped scenery as you say your vows to one another? Wedding ceremonies and receptions are hosted in the evening on the outside. You and your bride/groom can stand at the altar in the Fountain Courtyard which sits outside the Buena Vista Winery near the Champagne Cellars. Listen to the sound of the water rolling down the fountain and feel the rush of the wind blowing over your face with the smoothness of the vineyard in the air. 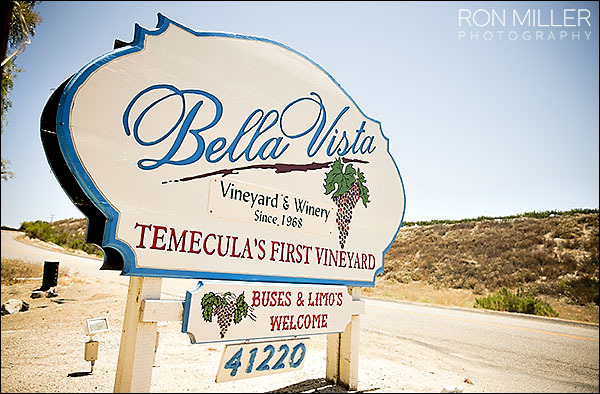 The Buena Vista Winery has stunning background settings for the wedding photos. A Sonoma wedding photographer will take advantage of the Fountain Courtyard and Champagne Cellars. You will have long-lasting memories to cherish of your elegantly lavished wedding at the Buena Vista Winery in Sonoma. Have you wanted to literally escape to the mountains to get married? Well, near the mountains, at least. If so, you might want to consider the B.R. Cohn Winery. Maybe, you want to elope instead of having a big wedding. Whatever your choice, the B.R. Cohn Winery offers couples an outstanding view. With the breathtaking sight of two mountains – Sonoma and Mayacamas, B.R. Cohn Winery sits in the center of Sonoma Valley between them. 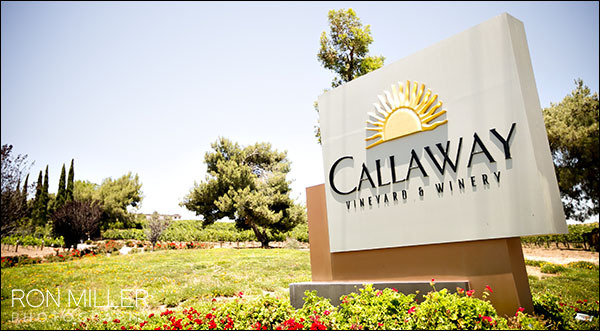 This particular winery hosts wedding and reception ceremonies in five locations. There is nearly one hundred acres for you to host your wedding, but no matter where you are, the mountains stand tall. Think of it for a minute . . . You have a beautifully designed archway placed on the terraced lawn dressed to your favorable specifications. You walk down the aisle with friends and family watching you. Suddenly, you get a glimpse of beauty sitting beneath the sky and take a deep breath knowing this is your moment. The Sonoma and Mayacamas mountains make an excellent background setting for your wedding photos. The scenery at B.R. Cohn Winery is absolutely astounding. Words cannot describe the intense emotion while standing in the midst of such magnificent creations. With superior photography, every detail is prominently attended to as you and your bride/groom enter into a covenant relationship with one another. The wedding ceremony is one of the most beautiful events in your life. You want to make sure it is remembered in its entirety, so having top-quality photos to generate a timeline for the occasion is necessary. On this special day, you will celebrate the special moment of your new beginning, and photography helps to embrace the love and romance within the setting. 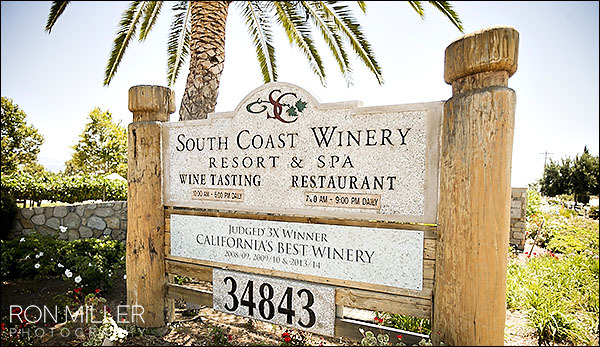 There are many venues to choose from function halls and wineries in the Sonoma Valley. No matter where you choose to host your wedding, a Sonoma wedding photographer is ready to make your special day a memorable one. Want more pictures?! 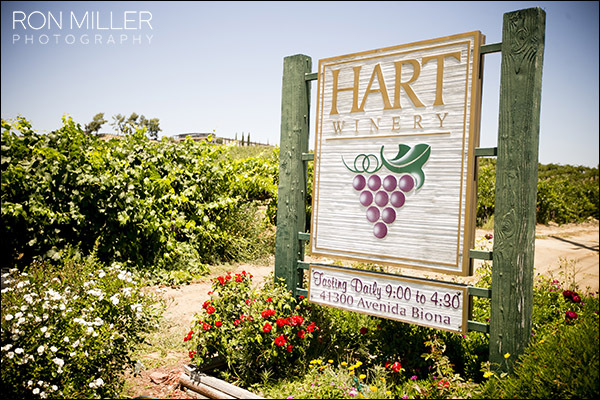 Click here for a full wedding post of a winery wedding!